When developing a new website, one of the most important decisions that you will need to make is the selection of which Content Management System (commonly known as CMS) to use. There are many different types of CMS's, so it's important that your website's goals and objectives are clearly outlined so that the right decision is made. For complex sites, where a 3rd party CMS may not be suitable, Nexa builds fully tailor-made, custom CMS. That sets us apart from most other businesses and although the level of work involved in the development of our CMS is much greater, each client is provided with a CMS that is fully flexible and can be adapted over time as requirements change. The Nexa CMS is also extremely user friendly and provides a WYSIWYG interface where site administrators can modify a ‘mirror’ editing version of the site, and then upload the new content at the click of a button. More complex changes to the site can be administered using a MSWord type interface. While industry research will provide you with some insights when selecting your new content management system, it's also important that you share your business' goals and objectives with your website design and development partner so that this information is also considered during the decision making process. 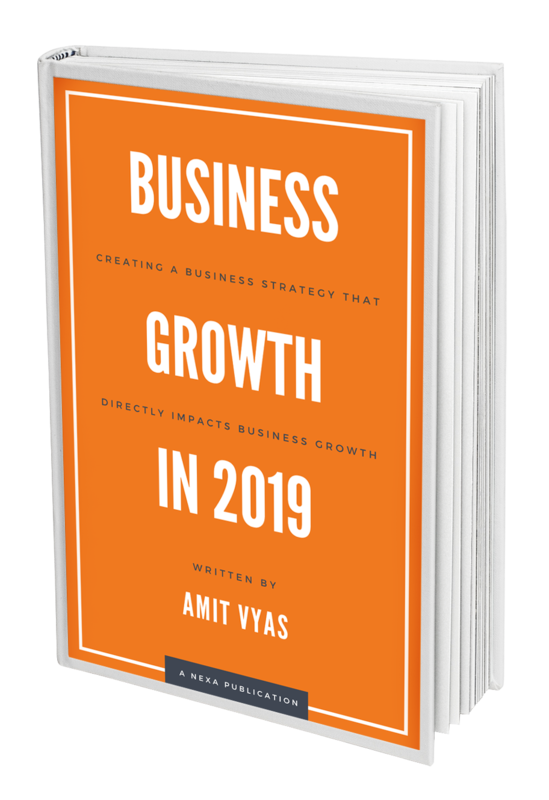 Often, the most obvious choice may not be the best long-term option for your business, which can result in costly re-development fees and lost time. At Nexa, our team will assess the needs of your business and help you understand why we would recommend a specific type of content management platform. 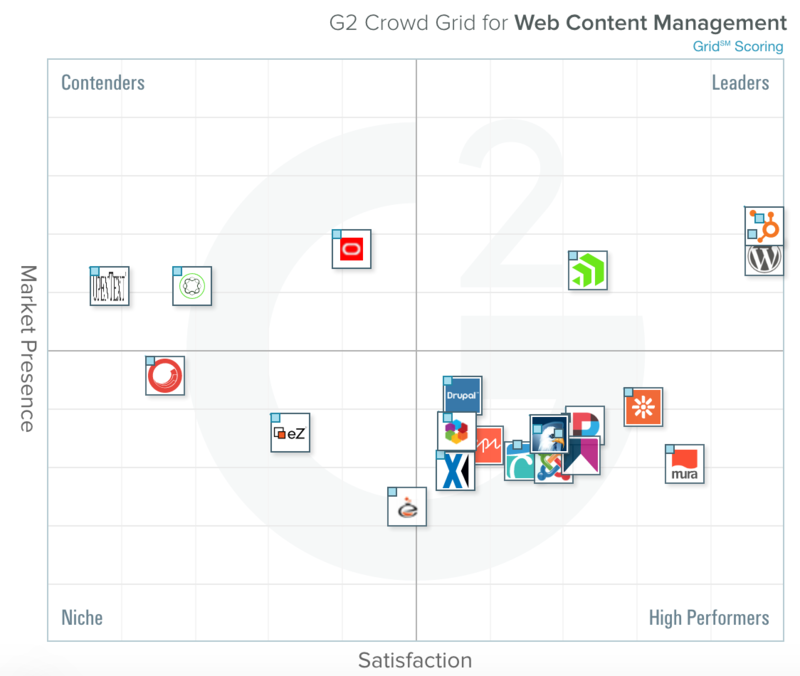 Below is a chart that highlights the best web content management systems according to G2Crowd. Will you require constant and complex modifications to your website? Are you looking for a free, open sourced platform? Who will be managing the content on your website? Will it be you or a more junior colleague? Do you require a CRM tool or other marketing features such as Email Marketing to be a part of your website? Will you be using the same content on your website across mobile applications and need to streamline this? Will your website require any automation (ie enquiry emails or downloads) or personalisation for individual website visitors? Is e-commerce a consideration, either now or in the future? For custom designed and developed websites, the Nexa creative team will understand your business, the brief and create the entire website based on your exact requirements. Sitecore offers not only a comprehensive content management system but also website personalisation and elements of marketing automation. WordPress powers around 22% of the world's websites. Whether you're looking for a fast, template-based website or a custom designed WordPress website, we can help. Despite being a relatively new Content Management System, the HubSpot website platform is incredibly powerful and offers complete marketing automation and website personalisation using its power-packed software. Often the choice for government, semi-government or large enterprises, SharePoint offers a stable and highly-collaborative platform. We have created both large scale websites and Intranets using SharePoint. Nexa has been providing Drupal website development and optimisation services for a number of years. This powerful platform is used by many enterprise clients to power often-complex websites.